whats your favourite movie from he 80s? It starred the late great tenor sax player Dexter Gordon who received an oscar nomination for best actor in a leading role. It won the oscar for Best Music, Original Score. 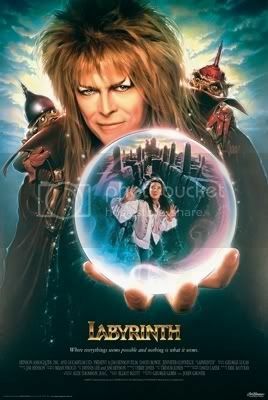 For me its got to be either Labyrinth or Ferris Bueller's Day Off, from 1986. Both classic films and ones which I can still watch over and over without getting bored! !